Promoter Frank Hanlon has released the handicaps for the 150th running of the 110m New Year Sprint handicap. The 150th event sees prize money for all eight finalists doubled with the victor carrying off a cheque for £8000. One of them, TLJT’s Cameron Tindle, who won in 2015, is this years backmarker and will run from a start of 2.5m. Ahead of him on the 5.5m mark is 2017 winner Greg Kelly of East Kilbride AC along with Sandy Wilson of Edinburgh AC. Jordan Spence, Corby AC, is one of a number of English challengers and he will react to the starters pistol from the 6m. Reigning champion Calum McWilliam has been penalised 1.5m for his win on January 1 and will start from 8.25m. There are 16 female athletes looking to emulate the win of Jazmine Tomlinson in 2016 (as yet, the only female winner in the history of the race). Edinburgh AC trio Christabel Antwi, Sarah Malone and Stacey Downie, along with Robyn Taylor of VP Glasgow, are the lowest handicapped female entrants all on the 20m mark. Heats of the New Year Sprint along with all supporting events will take place on Sunday 30 December at the Meadowmill Sports Centre with the semi-finals and final of the New Year Sprint at Musselburgh Racecourse on 1 January 2019. The draw for the heats is on Wednesday (December 5) at 11.30am. 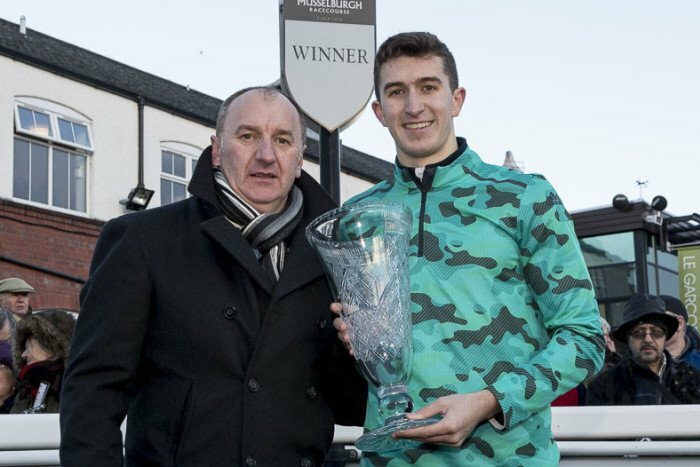 America-based Scot Jim McLatchie has savoured significant success as a coach – despite having recently suffered a stroke. 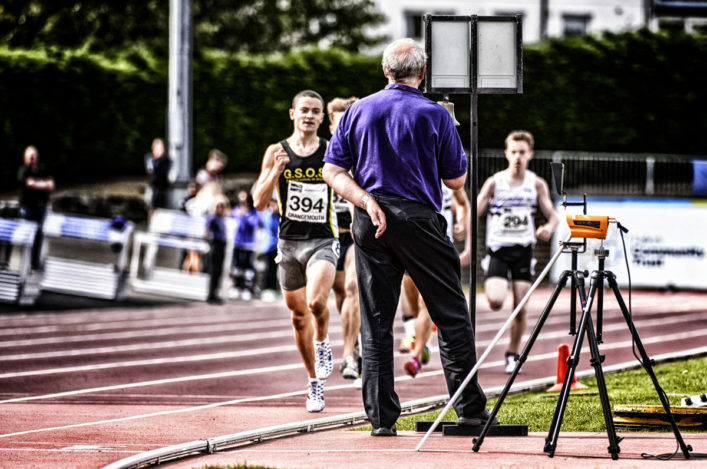 International track runner McLatchie moved to the States after finishing running and became a coach, working with several who competed at a very high level. After he retired, he was asked to help out with coaching at Summit High School in Oregon. 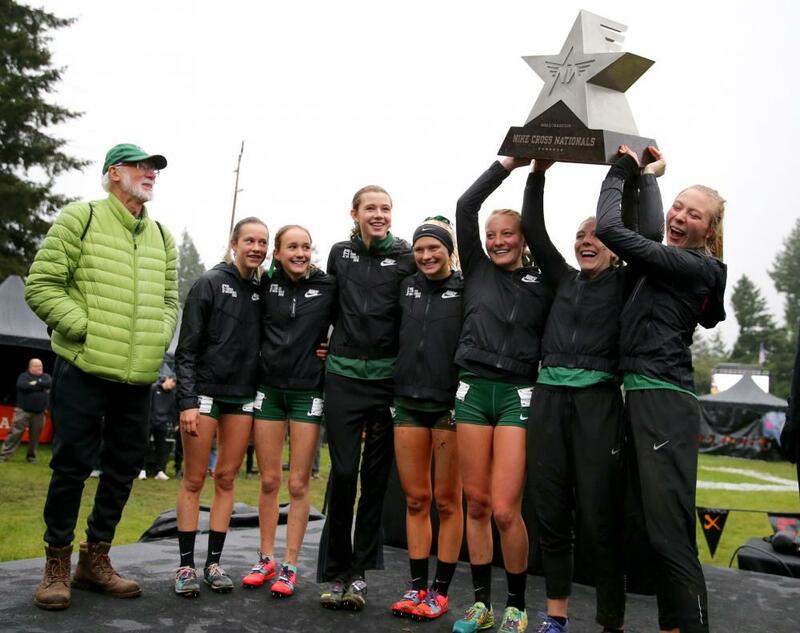 The team subsequently won the State Championship 11 times in a row and over the past weekend claimed the National High School XC title. It was the first time a team from that area had won the national title and Jim and wife Carol were jointly named High School Coach of the Year. Despite having that stroke at the end of October, Jim had a ‘four-hour pass’ in order to watch the races and savoured the moment. 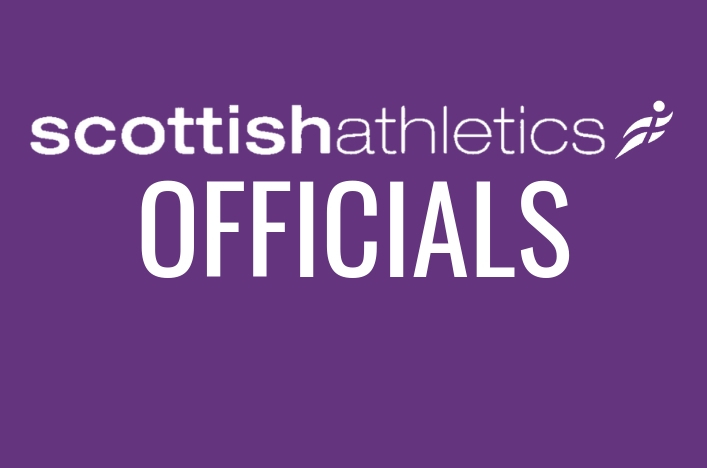 scottishathletics are committed to supporting their the safety, health and well-being of our Officials. 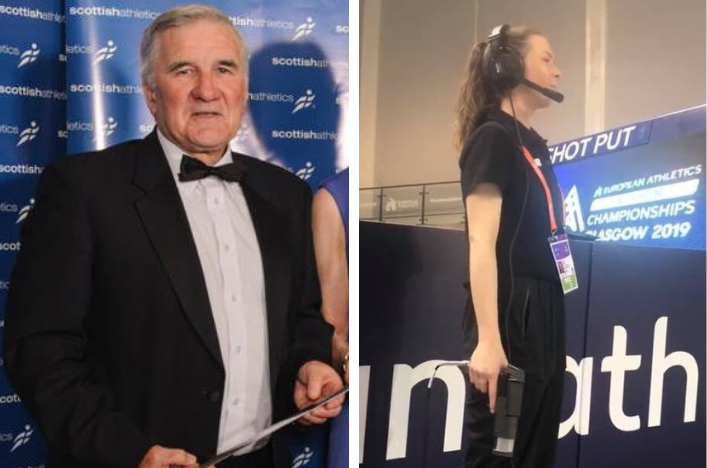 As part of that commitment of promoting positive safe environment for all involved, the Officials Commission have asked Rob Dalziel and Margaret-Ann MacLachlan to carry out the role of health and well-being services to officials. Working alongside other groups in particular recruitment, retention and rewards it is believed that we will have a better understanding of what is needed to promote good relationships across the Athletics family. It is important that we remember all work and no (some) play, therefore social activities e.g. Officials Conference and Curry night will also form part of the role.